In case you haven't seen the advertisements and posters all over New York City, the TCS NYC Marathon is tomorrow, November 5th, and much of the City will be tuning in to watch and/or support their friends and family members who are running. 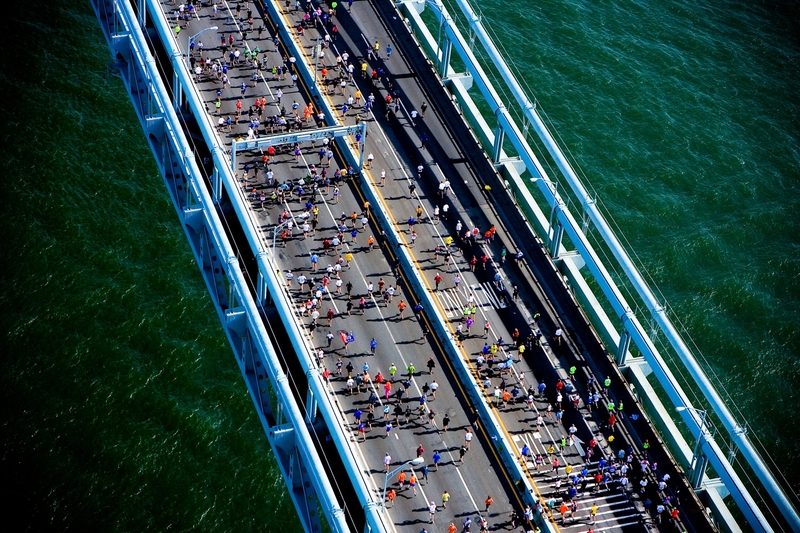 Since we are lucky enough to be here in the City for the world's most popular running event, here are the best places to catch the action in person. 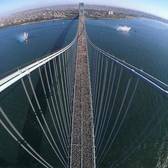 You'll see runners--pros, those you know, and the masses--as they exit the Verrazano-Narrows Bridge and move along Fourth Avenue. This is an exciting spot to dance, cheer, and encourage runners from cheer zones. Claim some sidewalk space along streets lined with shops and restaurants, in this very popular section of Brooklyn. 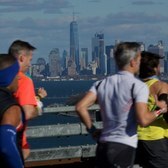 Enjoy local treats as you watch runners and encourage them to keep their pace as they head toward the bridge to cross into the next borough: Queens. The Pulaski Bridge connects Brooklyn to Long Island City, Queens. 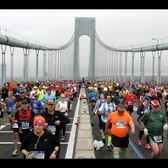 The bridge is closed to spectators, but many fans wait on the Queens side, just past the race’s halfway mark, where runners appreciate some loud encouragement. First Avenue is known for being packed with spectators who line the sidewalks and shout encouragement at deafening levels. The avenue’s many bars and restaurants contribute to the festive atmosphere. Fans can run in and out of establishments—their own marathon of sorts—without missing a beat. Also known as Spanish Harlem, this neighborhood is home to a bustling Latino community and provides fantastic music on race day. Runners fear hitting the dreaded “wall” here and in the coming hilly miles, so this is a perfect location to cheer your heart out to help keep the motivation high. Along the east side of Central Park, this stretch of Fifth Avenue includes the Guggenheim, the Jewish Museum, the National Academy Museum, El Museo del Barrio, and the Museum of the City of New York. 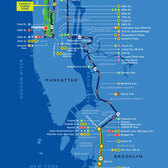 It’s a cultural hub as well as a crucial spot to catch your runners before they enter Central Park.